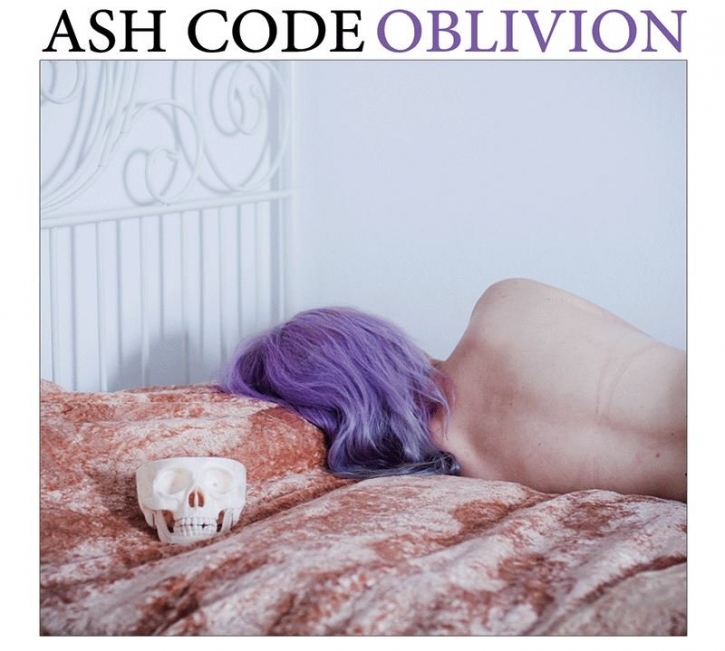 Full of enthusiasm thanks to a very recent 3-album licensing deal with METROPOLIS Records for the USA, ASH CODE continue their constant rise in the post-punk scene worldwide! Here now the THIRD re-print of their incredibly successful debut from 2014. Digipak, 4-pages booklet + EXCLUSIVE, previously unreleased extended mix of the Dry Your Eyes hit single! This third print comes with the WHITE cover design (as 1st original press) and includes the same 3 bonus-remixes that were already included on the 2nd print PLUS the exclusive remix as written above. A RE-PRINT of the long sold out Oblivion-Vinyl is foreseen for later this year on MANIC DEPRESSION.